For families near Lawrence looking for an 8-passenger SUV, the 2019 Honda Pilot and 2018 Toyota Highlander both fit the bill. However, the Pilot wins out in other important areas, and you can find it near Methuen at Rockingham Honda. 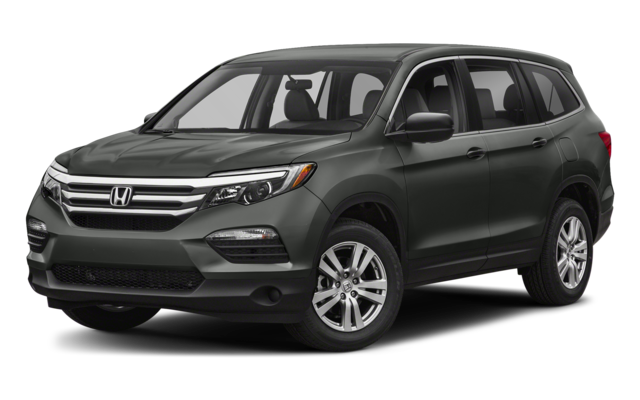 Max Passenger Space – While the Highlander and Honda Pilot seating capacity are both 7-8, the Pilot interior has 168.2 cubic feet of total space, while the Highlander only has 156.0 cubic feet of total interior space. Offered Cargo Space – The Pilot comes with 16.5 cubic feet of dedicated cargo space and a max cargo are of 83.8 cubic feet. The Highlander only has 13.8 cubic feet of cargo space and a max 83.2 cubic feet. 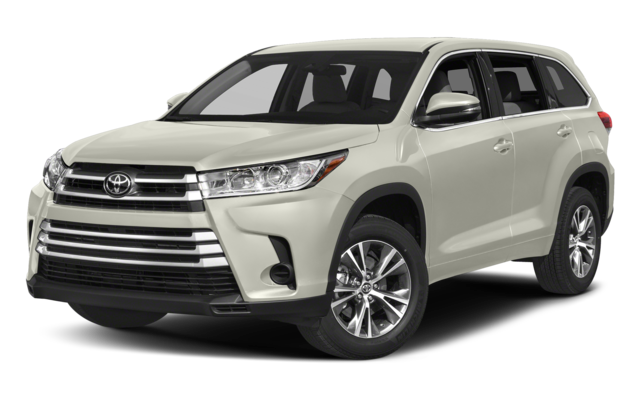 SUV Standard Power – The Pilot comes with a standard 3.5L V6 engine that makes 280 hp, while the based 2.5L 4-cylidner on the Highlander makes only 185 hp. Smartphone App Integration – Unlike the Toyota Highlander, the Honda Pilot’s infotainment technology system is offered with Apple CarPlay™ and Android Auto™. Finance or Lease the New Honda Pilot Near Lawrence Today! 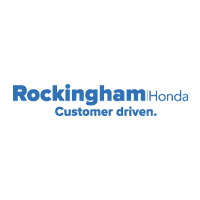 Check out the Pilot MPG numbers and take it for a test drive near Methuen at Rockingham Honda, located just a short drive from Windham where we have many new Honda Pilots for sale for you to explore. Our local Salem Honda dealership can assist you in financing your next Honda.